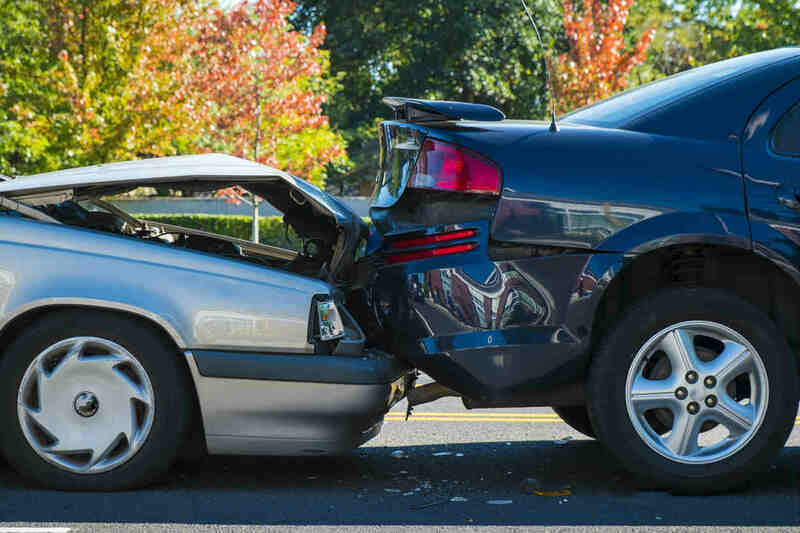 Avoid these common mistakes when filing a car accident insurance claim. When you are in a car accident, there are things that you can do to make the process of recovering for damages go smoothly and other things you can do to hurt your case. If you want to make sure that you recover all that you are entitled to, the first call you should make is to a St. Louis attorney who specializes in auto accidents. The second is to ensure that you don’t say anything that can jeopardize your case. It is imperative that you always tell the truth about the events of an accident, but that does not mean that you should include any admissions or opinions related to the events of the accident. Being mindful about not just what you say, but anything that you might post on social media is imperative to your case, should it go to trial at any point. Don’t put anything in writing or make any written statements about the events of the accident unless you have your attorney directs you to do so. If you are going to put anything in writing, make sure to read over your policy and understand what your rights and obligations are. The company interviewing you will likely be recording whatever you say, which is why, if you are being interviewed on the telephone, you should also know what to say and what not to say. Don’t ever blindly accept any appraisal or estimate that an insurance carrier gives you regarding a settlement. Their job is not to give you all you are entitled to, but to limit the amount of loss to their company. To ensure that you are getting a fair estimate, you will want to get an independent appraisal or two to compare offers. Don’t ever sign any type of release or waiver regarding the accident unless you have it examined by your attorney. Don’t just accept any settlement without having it looked over thoroughly by a professional. To ensure that you are being fairly compensated and that all of your damages and injuries are covered, not just for now but for the future, it is important to have legal counsel on your side before you sign anything on the dotted line. Don’t accept any payment or check that is a “final payment” until you have had the accident settlement looked over by a your attorney. Once you accept a final payment, you are generally not entitled to sue or recoup any costs that you may incur regarding the accident. Why speak with an attorney? If you are in an accident, either major collision or fender bender, before you accept any settlement or sign on any dotted line, it is imperative that you have an experienced St. Louis car accident lawyer on your side. You can be sure the insurance company will have their own attorneys working to minimize the value of your claim. Don’t assume that you know what your rights and responsibilities are without having a professional in your corner. Call (314) 361-4242 for a FREE case evaluation with a St. Louis personal injury attorney at The Hoffmann Law Firm, L.L.C.